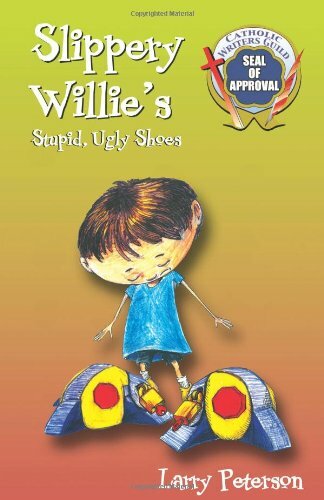 Slippery Willie’s Stupid, Ugly Shoes by Larry Peterson – It's Time to Read! Thanks Katie for the great review! 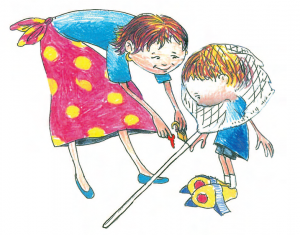 I agree – it is easy to relate to Slippery Willie and his worrying, isn’t it? We appreciate your support and for helping us to spread the word about Larry’s book. 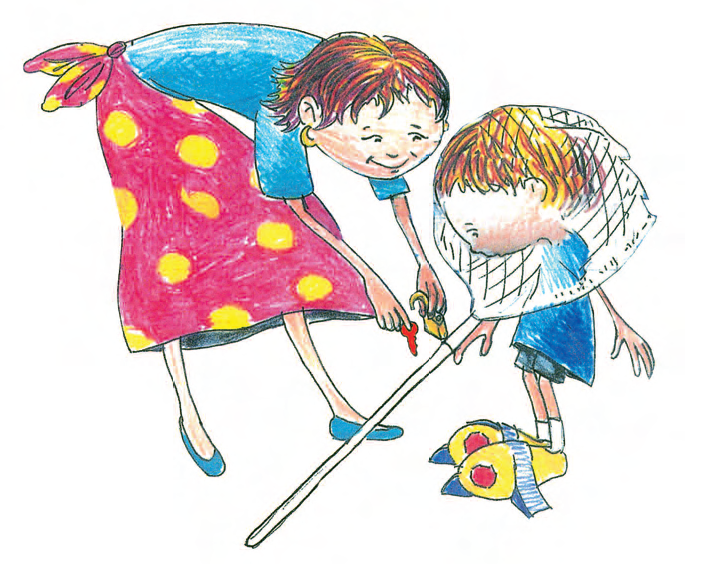 Great review, it shows that all children are different in their own way.